Virgin Media has added its support to the new code of practice for broadband from Ofcom. A new voluntary code that has been signed up for by leading ISPs deals with the way in which broadband speeds are advertised and should lead to less confusion for Joe Public. 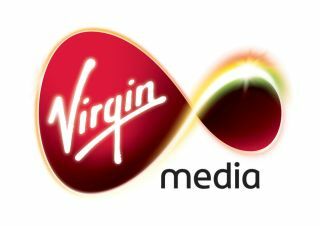 A Virgin Media spokesperson said: "Virgin Media welcomes Ofcom's broadband code of practice and is fully compliant with the code. "Not all broadband services are the same and we agree that consumers are sometimes confused by competing marketing claims. "We hope the code will help de-mystify what's on offer and allow people to choose the product that's right for them." The new code will see providers giving estimated actual speeds for customers at point of sale – with factors like cable (which is less affected by other factors) or ADSL, distance from telephone exchange and the quality of cable all considered. Other things covered include the 'unlimited' claims which still annoy us to this day and the way in which fair usage policies are shown.